Bryans Gift Vendors, Cranes, Prize Finder, Bran Tub, etc. 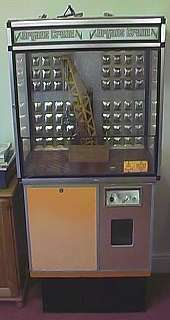 As well as manufacturing a number of conventional Crane games in different case styles, Bryans also made some unusual gift-vending and prize-giving machines. 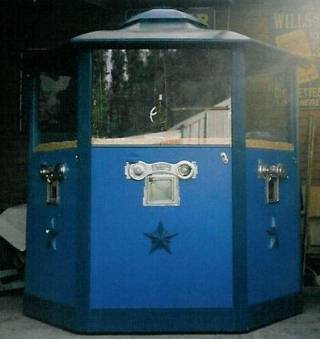 This machine was a mechanical form of the popular fairground Bran Tub - an attraction where children would put their hands into a tub of sawdust to grab a mystery prize. 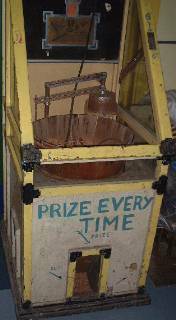 Upon insertion of a coin, the swinging arm was lowered into the tub and a prize was delivered into the chute at the bottom. This consisted of three independent crane games in a flat-backed unit. It could either be positioned against a wall, or two units could be mounted back-to-back to create a large six-sided crane feature. 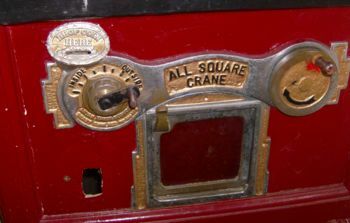 Very nice All Square Metal Crane, showing views inside crane and lower mechanism. 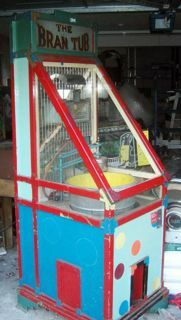 At the end of the game, the crane jib retracts and drops any prizes into the central hopper. 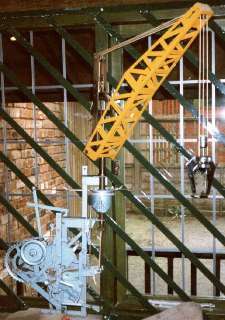 A late version of the crane, which replaced the All-Square Crane in the 1960s. A feature of this crane is that the jib was constanty luffing in and out to attract passing punters. 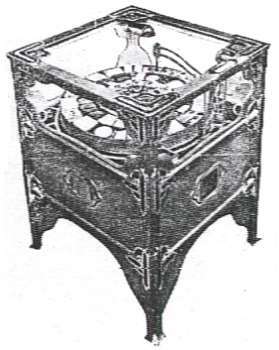 Made by Bryans for the Walden Automatic Company of Longford Street, London. 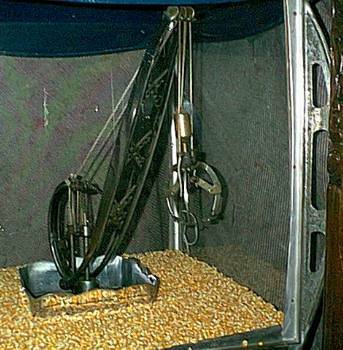 This giant crane stands nearly 7 feet high, and could hold a very large number of prizes. 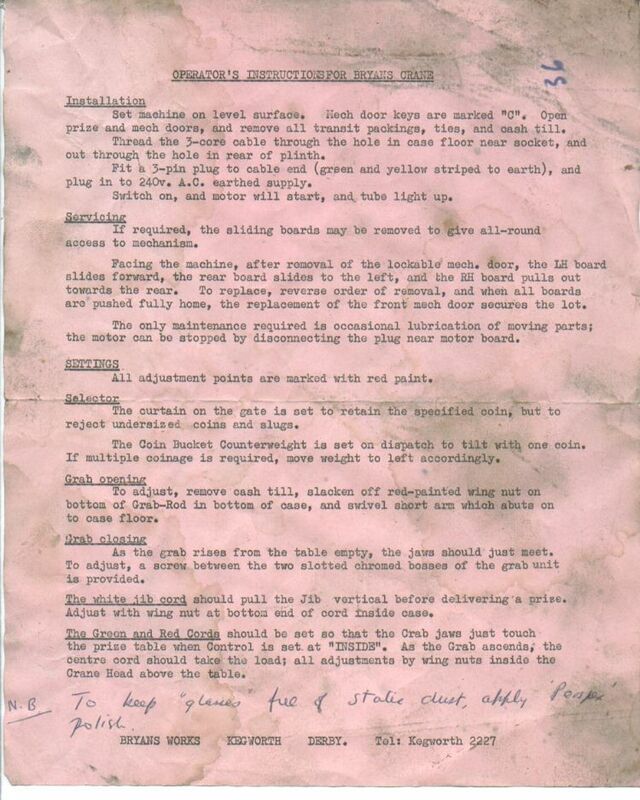 It was available in manually-operated or motorised versions. 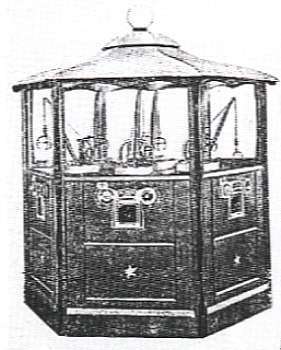 The manual version was particularly useful for places like end-of-piers and other outdoor locations, as it could be operated where there was no electricity supply. 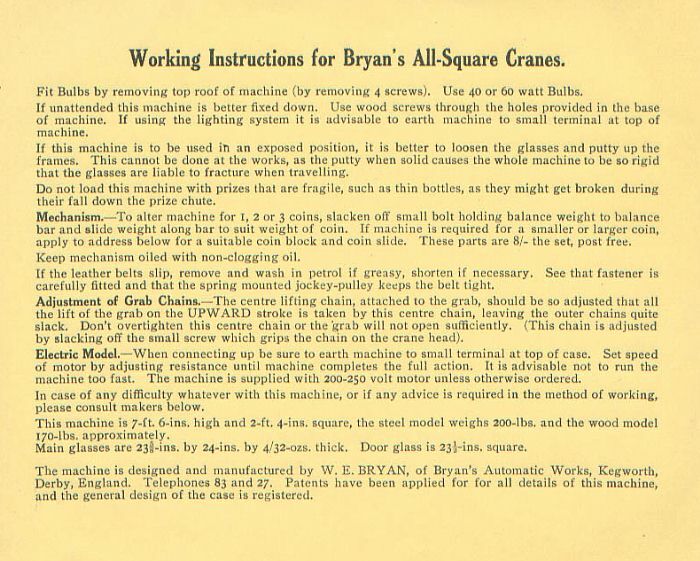 The success of this crane led to Bryan introducing his own Crane designs the following year. 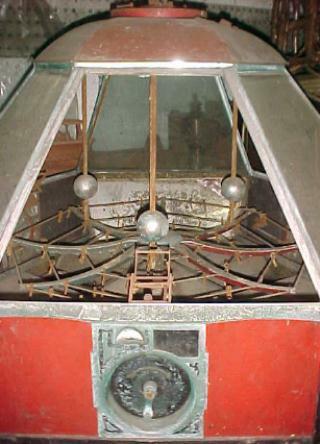 Prizes were knocked off a rotating turntable by three swinging pendulums with heavy ball weights on the end. 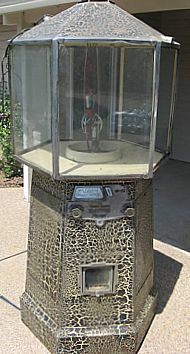 Players inserted a coin and turned the handle to release the pendulum. What happened when all three players let their pendulums go at the same time, I don't know! 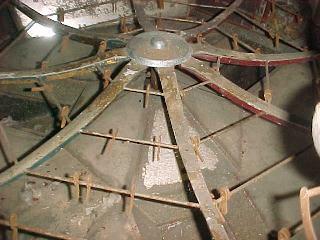 Below: Photos of an unrestored Pendulum recently discovered at the back of a warehouse in Belgium! 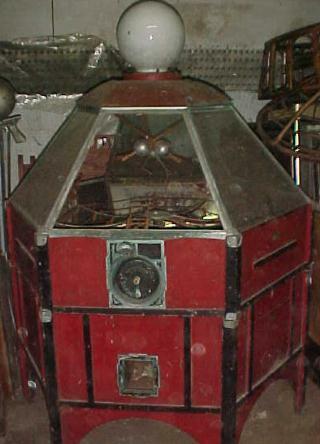 Thanks to this web site, the finder was able to identifiy it as a rare Bryans machine, otherwise it would have been trashed. This is the only one known to exist. 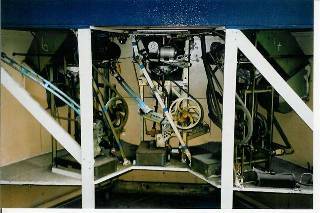 This was an ambitious machine that was never put into production. 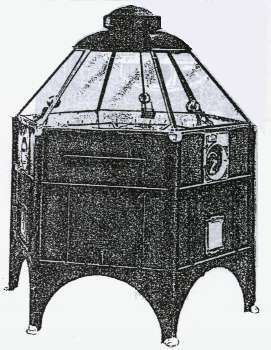 It is thought that only one or two machines were ever produced, one of which stood in the office at the Bryans factory. The colour photographs are of the vendor in the Bryans Museum at Drayton Manor. 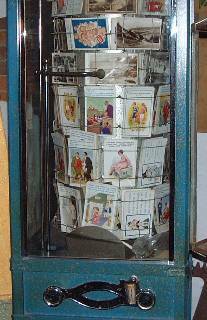 The machine in the photo is filled with saucy seaside postcards and scenic views, which were sold in enormous quantities at British seaside resorts. 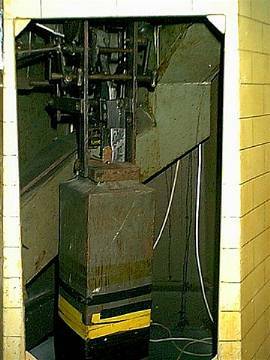 In view of this, it is rather puzzling that this machine was not developed into a successful product. 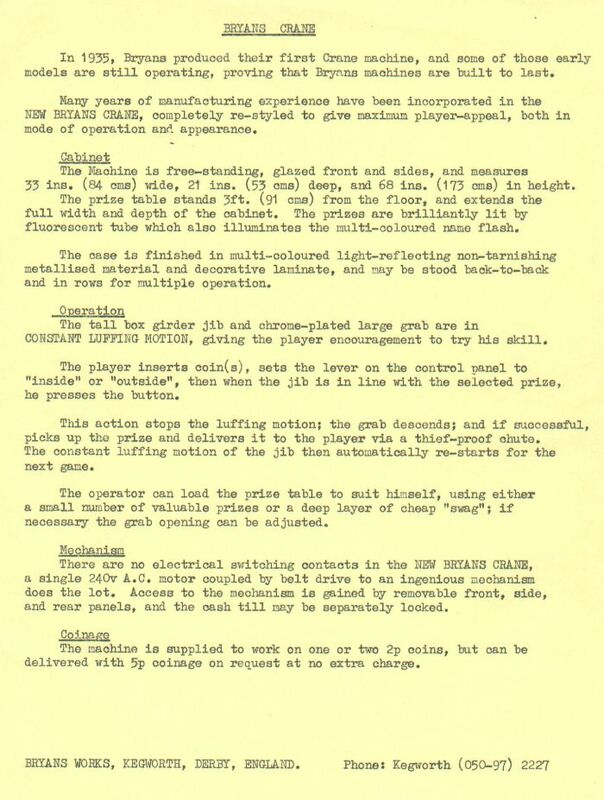 A sales leaflet and operators' leaflet was produced, and a number of empty cases were in storage at the factory, so it is likely that the design suffered from mechanical, operational, or perhaps legal problems. The vendor could be adjusted for 1, 2 or 3 pennies. 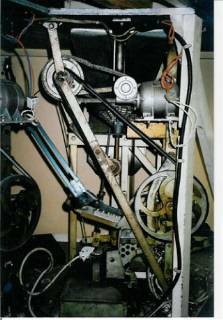 51 different postcards were displayed on a rotating rack, and picked up by a pneumatic mechanism. The customer manipulated the 2 knobs on the front to rotate the rack and position the vertical pickup arm to select the required postcard. 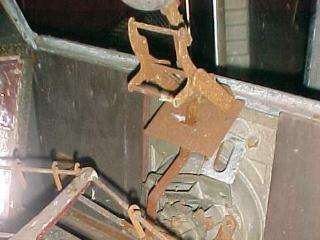 Upon inserting the coin, the vacuum pump would start and the selected card would be picked up by the rubber sucker and delivered to the customer. 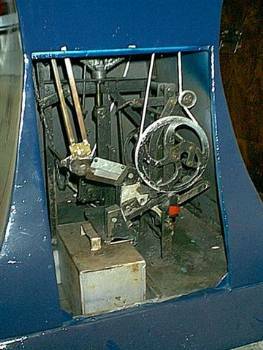 As a safety measure, the machine checked to see if a postcard had been delivered before depositing the coin(s) into the cash box. 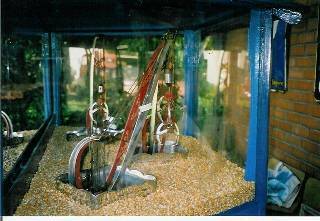 If the customer mis-operated the machine or the selected compartment was empty, resulting in a postcard not being delivered for any reason, the coin(s) would be returned.